Since 1987 Jah Roc has been committed to using timber that others have seen as waste. We have scoured the countryside gathering timber from old bridges / jetties / woolstores and other demolished buildings. Jah Roc also salvages fallen trees as a resource. These are found on the forest floor, storm damaged trees on farms, and trees knocked down for clearing purposes. On the surface these materials seemed damaged, scarred and worthless, but we have always seen them as a beautiful, precious resource that, once cleaned up, expose amazing colours and grain patterns. 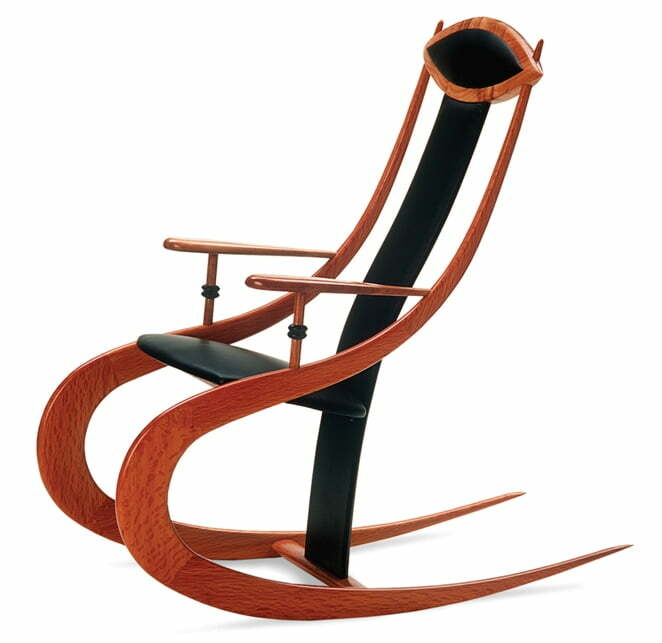 It would seem hard to imagine that a piece of wood exposed to the elements on a jetty with sun, wind and rain ripping into it for 100 years would yield timber that can be transformed into a beautiful rocking chair, but it’s true – see for yourself.